Innovation is the major driving force in organisations today. With the rise of truly global markets and the intensifying competition for customers, employees and other critical resources, the ability to continuously develop successful innovative products, services, processes and strategies is essential. While creativity is the starting point for any kind of innovation, design is the process through which a creative idea or concept is translated into reality. 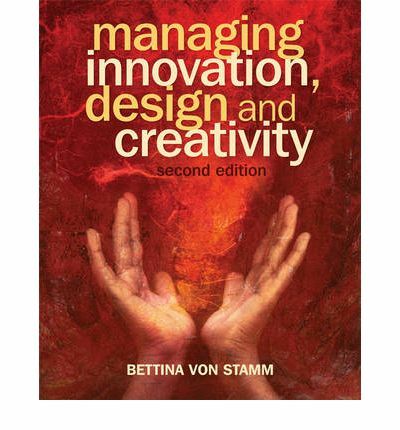 Managing Innovation, Design and Creativity, 2nd Edition brings these three strands together in a discussion built around a collection of up-to-date case studies.